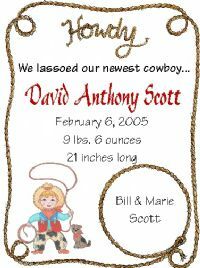 Howdy Cowboy Baby Announcements - Birth Announcements. 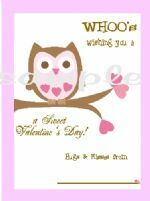 Our classic howdy cowboy baby announcements - birth announcements are perfect for letting your friends and family know your sweet little one has arrived. Enter personalization for howdy cowboy baby announcements here!